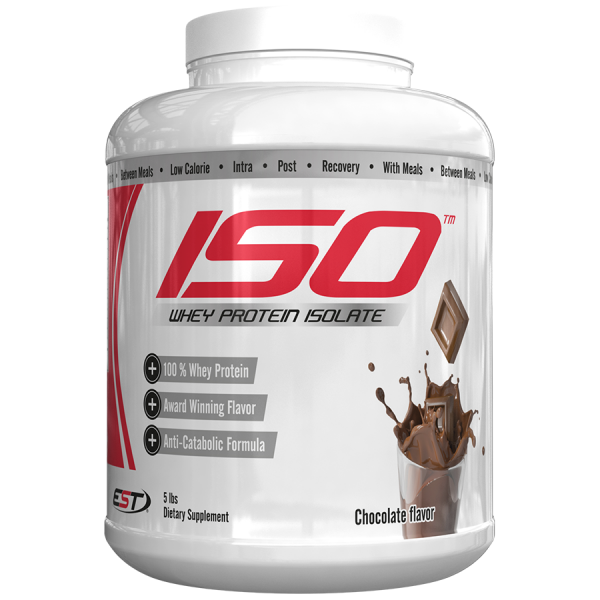 ISOlate is at the leading edge of technology, thanks to its unique manufacturing process! 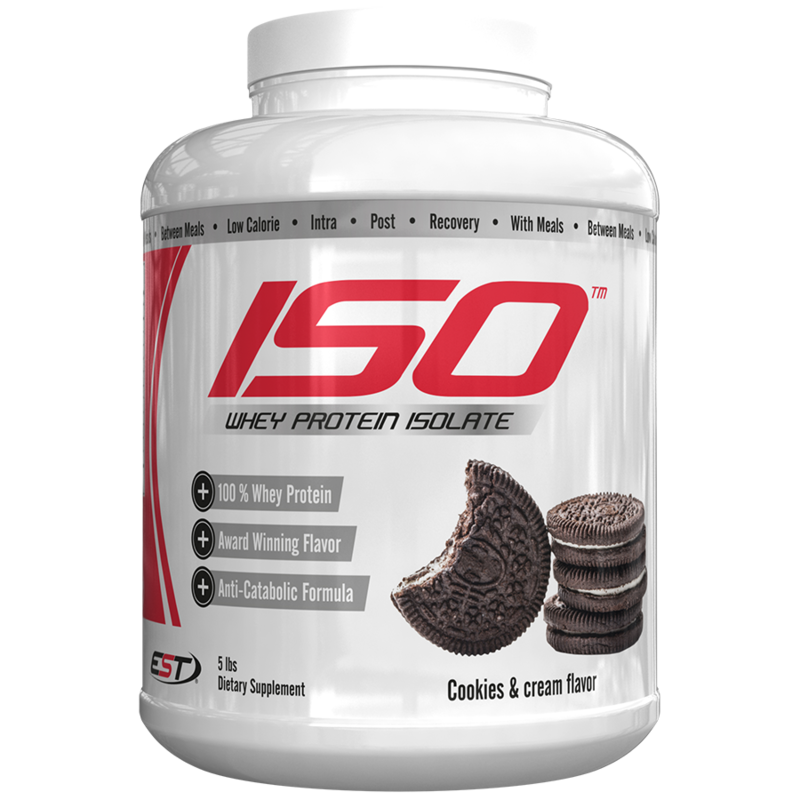 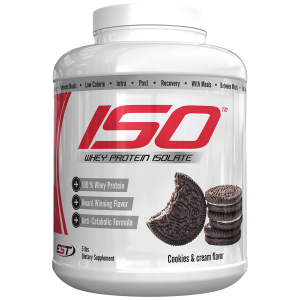 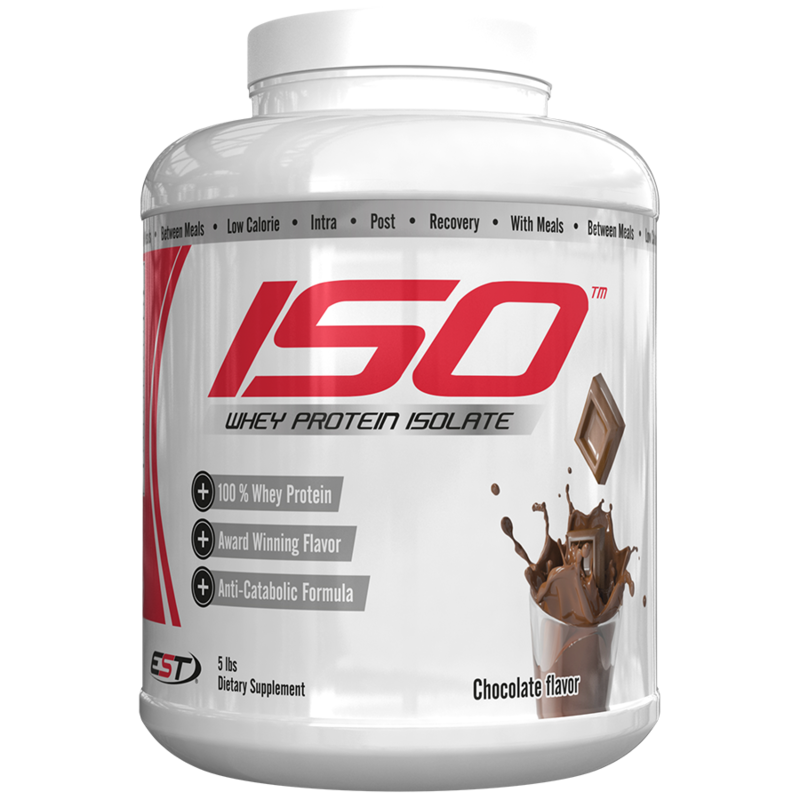 Exclusively composed of ultra-filtered whey protein isolates this formula is easily digestible with a very low lactose content. 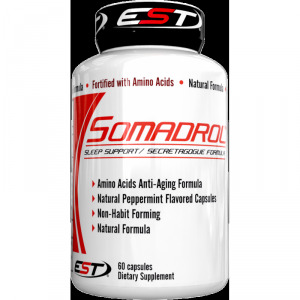 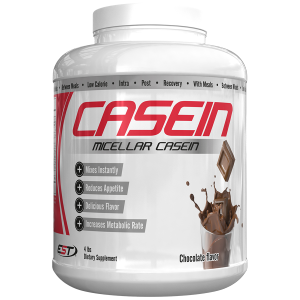 It also contains essential amino acids, including BCAA’s. 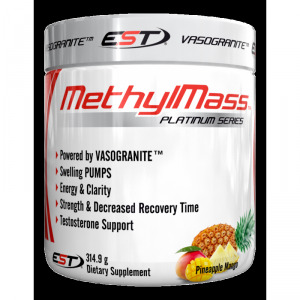 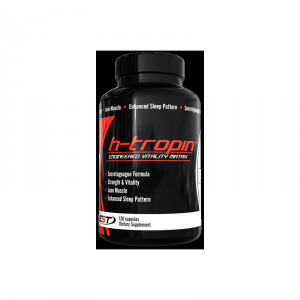 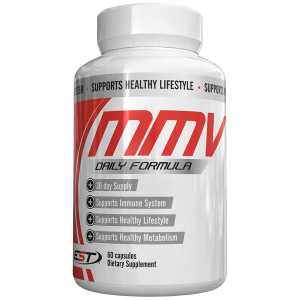 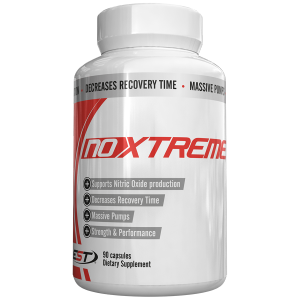 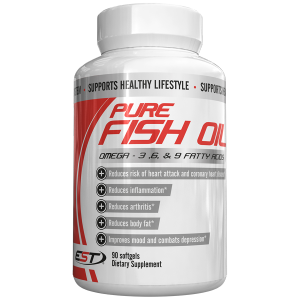 It is suited for all athletes and can contribute to maintain and increase lean muscle mass.